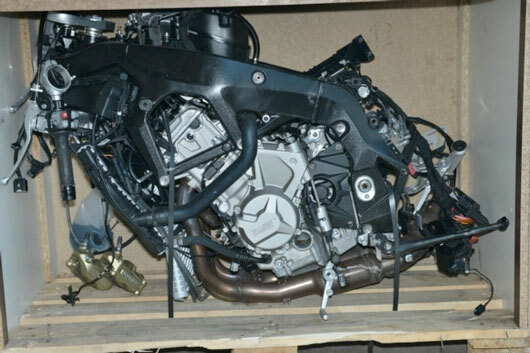 A man from Willesden has been jailed for his role in a “professional and sophisticated” £100,000 motorbike theft racket. Mario White 47, of Severn Way, worked as a middle man in the scam which saw motorbikes stolen to order and exported to Trinidad and Tobago. The Old Bailey heard Ellis Thomas, 33, a company director from Isle of Dog, east London, used his expertise in re-programming the Engine Control Unit (ECU) to allow thieves to steal the vehicles without their keys. He would be in constant contact with a team of thieves and couriers who would provide information on which stolen bikes were “available” at any one time. Thomas adopted a fixed-price structure for the stolen bikes stolen motorcycles, based on the age and cubic capacity (cc) of the vehicles offered. 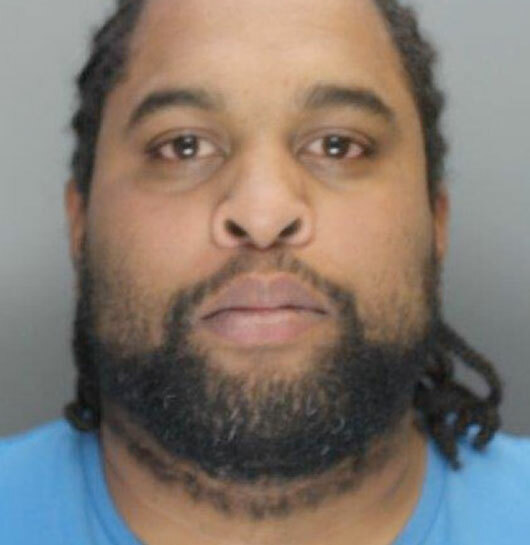 When Thomas was arrested by officers from the City of London Police at his address they seized 12 vehicles including two new BMW S1000RR vehicles from Portsmouth Docks which were due for shipment to Trinidad. 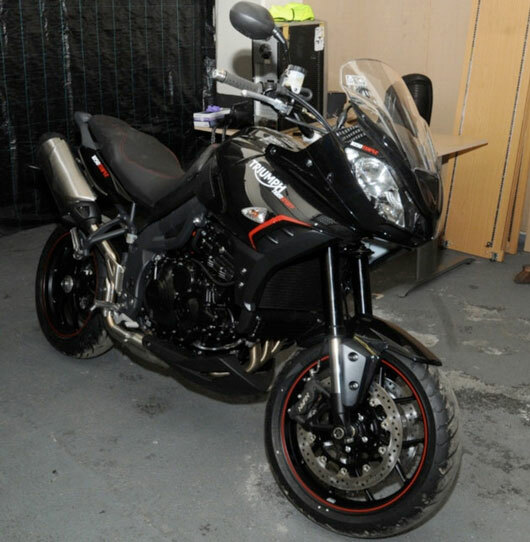 Both had been stolen as part of a high-value commercial burglary in Essex. Detectives believe around 50 motorbikes worth more than £100,000 were stolen with many remaining unidentified or unrecovered. 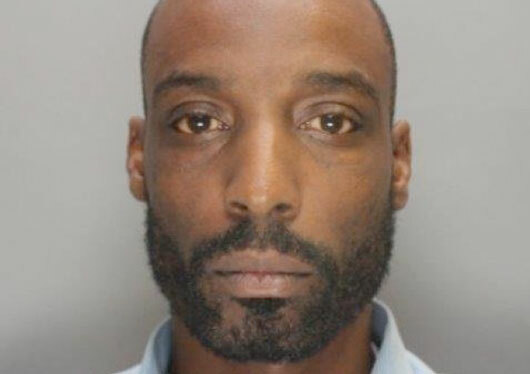 Last week White was jailed for two years, having previously pleaded guilty to one count of conspiracy to handle stolen goods and one count of possession of a taser. 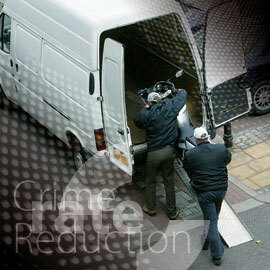 Thomas was found guilty of two counts of conspiracy to handle stolen goods and jailed for six years. Detective Constable Steve Weller, investigating officer, said: “Mario White was a criminal associate, who acted as an intermediary between Thomas and the international exportation of vehicles, primarily to Trinidad and Tobago.